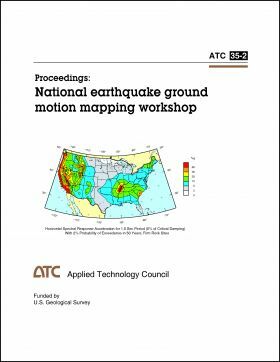 ABSTRACT: The report includes eight advocacy papers examining new ground motion needs for a new generation of seismic design regulations and seismic design practice. 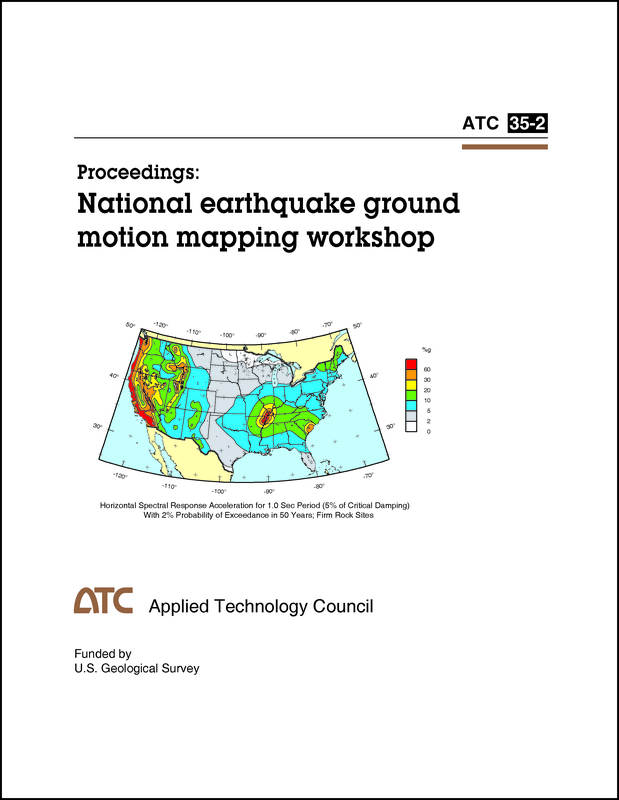 The four key issues were: Ground motion parameters, Reference site condition, Risk presentation, and Modeling. The report also contains the conclusions and recommendations reached, through written ballot, by the workshop participants.